​Jaye Helm’s love for writing started at the age of sixteen. ​ She began her career as an author writing poetry and children’s stories – her earliest poem published several years ago. 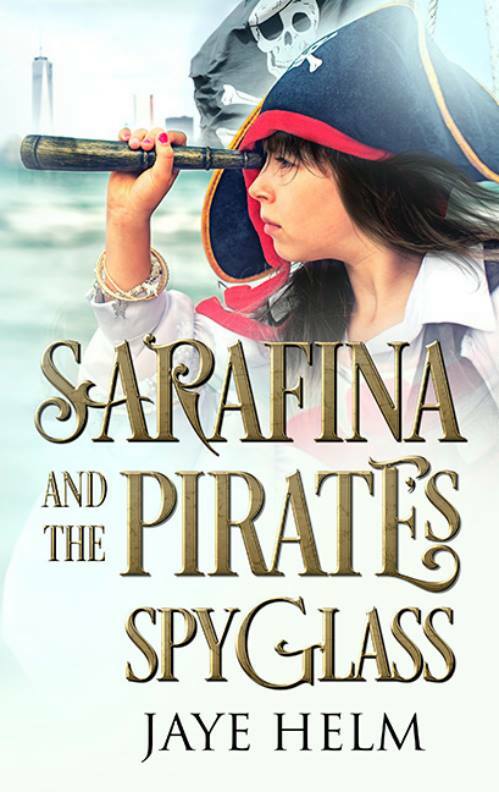 Coloring her love of reading is the historical flare found in the 18th-century Caribbean with pirates. Jaye can be found dressed up in authentic clothing from the Golden Age of Piracy, frequenting Pirate Festivals all over the U.S. In fact, that is how she met her muse and sweetheart, Arthur. Jaye lives in Georgia with her soul mate, her horse named Shooting the Moon, and various other animals. Jaye’s love of animals of all kind translates into her passion for animal rights and rescue. She is currently writing the second book in the Sarafina series. Her current books are the extension of a long history of writing. She has published poetry and continues to add to her collection of stories and poems that she plans to publish in the near future. But Jaye has another edge. She lives the life of a pirate of that time period most days. 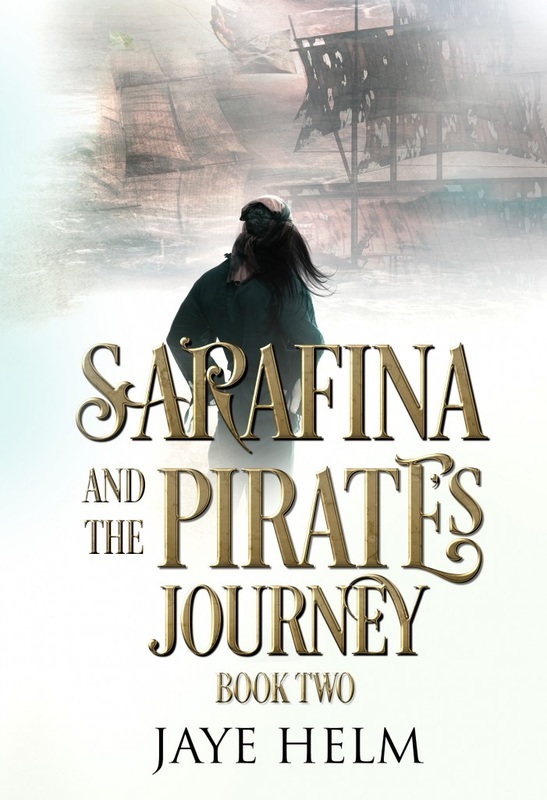 She loves the art of traveling to perform as a period reenactor, and her favorite time period is that of her protagonist, Sarafina.